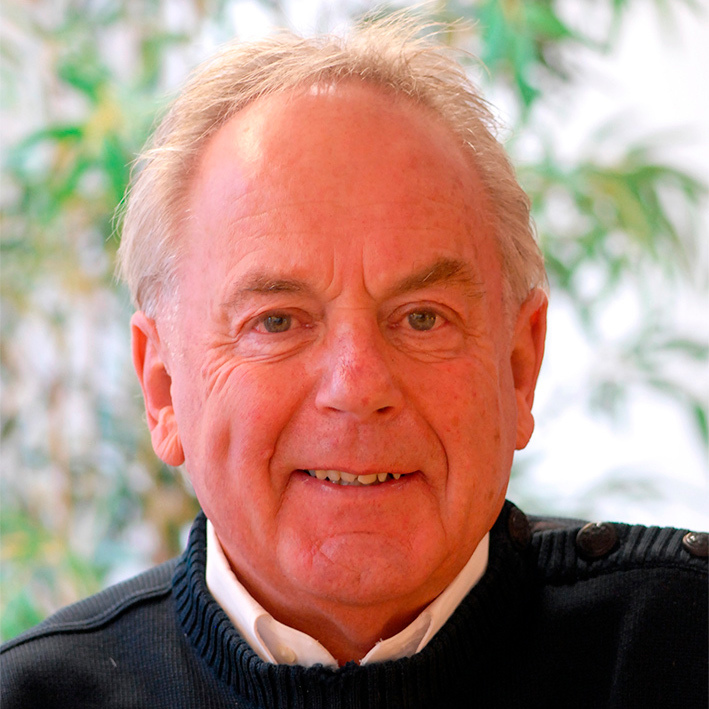 The marine industry was saddened at the recent loss of Robert Braithwaite CBE DL, the well-known founder of Sunseeker International. Robert had bravely fought both prostate and bowel cancer, but tragically, Alzheimer’s was described as the battle he finally lost on 7th March. Over the course of some five decades, Robert Braithwaite became a famous name and a notable character within not only the UK marine industry but throughout the international marine world too. His company, Sunseeker, which started life in the late 60s, established itself under Robert’s governance as the most recognisable and best-known boat brand in the world via a global distribution network that Robert himself established. Though Sunseeker’s fortunes over the years could hardly be described as ‘plain sailing’, due to Robert’s drive, belief and commitment to the cause, they weathered the economic storms and remain an iconic brand known by millions of people all around the world. Our sympathies go out to Robert’s family and close friends, of whom he had many. No doubt Robert Brathwaite will be a character much missed by the company he created and the industry he loved. POWERBOAT & RIB MAGAZINE is unique in its approach to powerboating, written by and for real boat users. 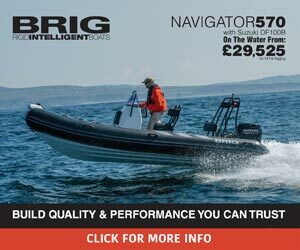 Action packed 7 issues a year with beautiful images with informative and exciting content including boat and product tests & reviews; cruising adventures; practical boating skills and navigation lessons; latest product launches, news and views; reports on events, racing & boat shows; inspiring content to help you get the most from your craft and explore new horizons! Join our mailing list to receive our monthly newsletter with latest news and updates, please leave your email address below. Subscription is free and managed through Mailchimp, and you can cancel at anytime.